From bowls to half pipes, from skate parks to backyards, Pro-Tec has spent the last 4 decades listening to the needs of skaters all over the world, in order to create the best protection available, period. 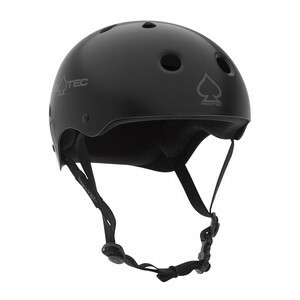 The Pro-Tec Classic Skate draws its line of design right back to their original helmet model. 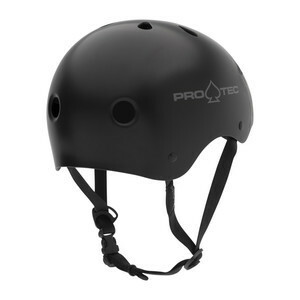 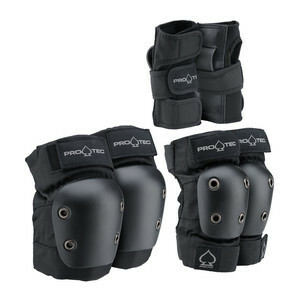 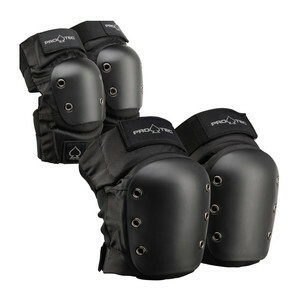 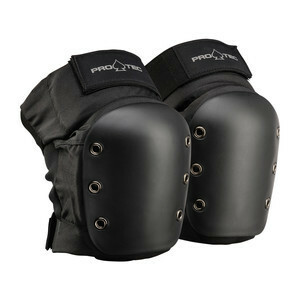 Pro-Tec's 2-stage soft foam liner and the newly added EVA crown pad keep things comfortable and lightweight, making this the style of choice season after season.